Well Farm, owned by Kate and Edward Gordon Lennox, is a charming family home offering a high standard of accommodation. It is a Cotswold stone house converted from two 18th Century barns. 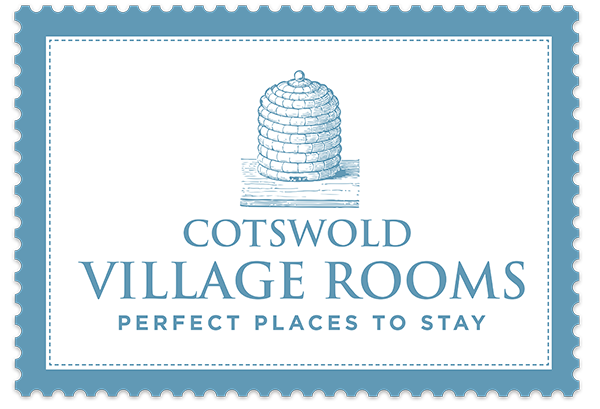 Close to the market towns of Tetbury, Stroud and Cirencester, it is well positioned for exploring the Cotswolds. It is in a peaceful location, surrounded by 20 acres of fields and gardens, with stunning views over the Golden Valley. You can walk for miles from the door. We are lucky to have two excellent pubs nearby. The Crown in Frampton Mansell and The Bell at Sapperton - both are well known for their superb food. For a delicious ice-cream or midday snack visit our local and infamous Jolly Nice Cafe.